qualities and brand new features. Mini Browser and Facebook Messenger. 0 Response to "Wow! 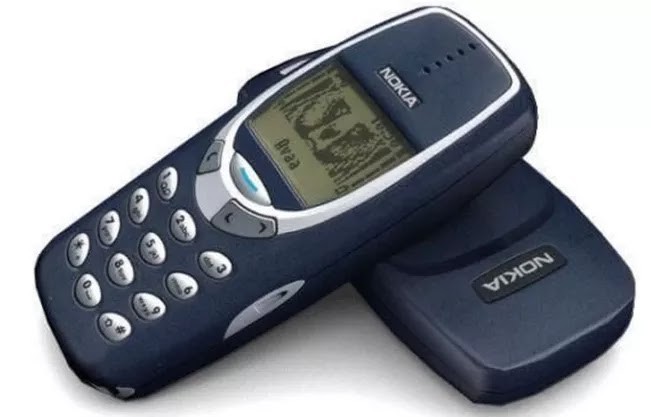 Nokia 3310 To Be Relaunched With New Features(See Details)"